I have been a member of quite a number of golf clubs in my life. Many of them were great clubs even though they might not have had the greatest of golf courses. Having joined The Grange in the middle of 2017 I have found that The Grange has it all, two fantastic golf courses and most importantly it is a great club. Being new to Adelaide the introduction I got to the club was wonderful, from the initial tour of the facilities from Josh, to my first round. Black tees and stroke play on The West Course. 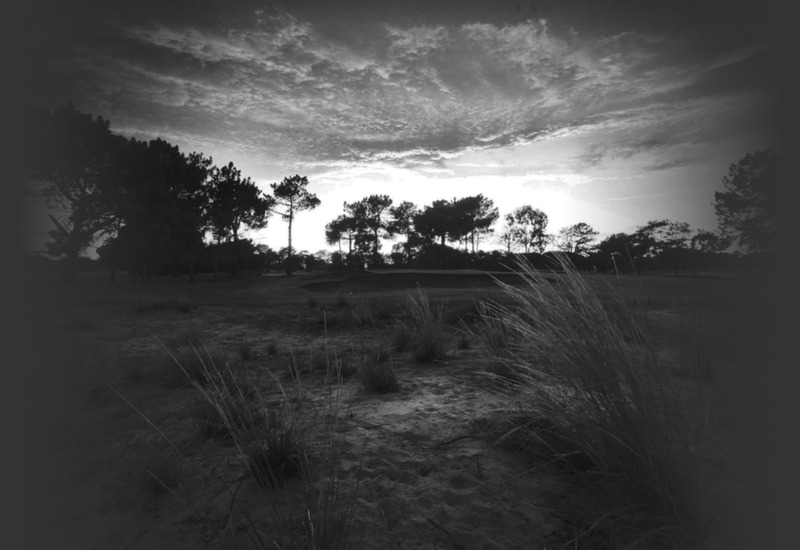 The round was exceptionally challenging and my playing partners were exceptionally hospitable. Thank you, Alex, David and Kingsley for your continued camaraderie. All the members I have played with so far, of which there have been many, have instantly made me feel welcome. The clubhouse has a lovely warm atmosphere as well as having great food and drink, all at reasonable prices which naturally appeals to my Scottish heritage. I cannot recommend The Grange more highly for the golf courses and as a wonderful club. My only regret about joining The Grange Golf Club is that I did not do it sooner. 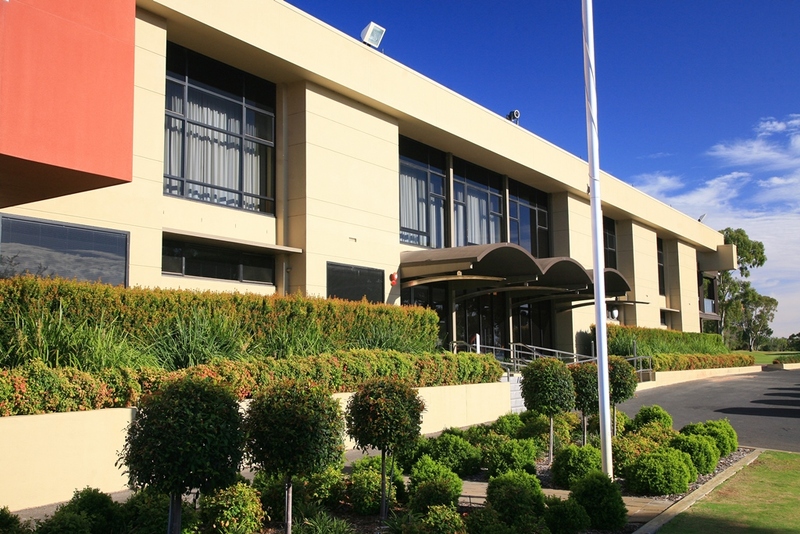 Two excellent courses, each offering different golfing challenges make this club unique in Adelaide. The courses are always well presented and there is never a problem getting a tee off time. I have found the members friendly and welcoming. The Pro Shop is well stocked and manned by helpful and knowledgeable staff. The practice facilities are very good, so there is no excuse! The clubhouse is first class, from the recently refurbished locker rooms to the excellent food in the restaurant. The bar / restaurant is a great facility to relax after each round and reflect on what might have been! 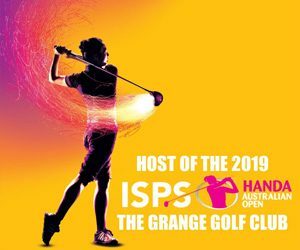 So this is a well run club that ticks all of the boxes, and I highly recommend the Grange Golf Club for an outstanding all round golfing and social experience. What can we say, but WOW. We have been members at the The Grange for just over 1 month and we are still overwhelmed. The professionalism from all your Administrative Staff from queries to our induction was fantastic. Every question or query was answered in a timely and enthusiastic manner. And it only just started. Meeting Warren and all the Staff in the Pro Shop. All of them are down to earth and always willing to help and advise. Aways cheerful and friendly. The Bar Staff are fantastic, polite and courteous and a very large selection of food and beverage at very reasonable prices. Great program for Junior Golfers. Nicholas attended a clinic over the October school holidays and had a great experience, from meeting other juniors, getting tips from the Golf Pros and enjoying lunch. And the Golf Courses. The diversity of playing 2 Championship Courses. This is just amazing. Both courses are fantastic and when you bump into the grounds people on the course you always get a smile or a wave. Both courses are maintained and presented to an excellent standard. The only gripe we have is with ourselves for not joining earlier. All the Members are friendly. Both Nicholas and I always drive out with smiles on our faces regardless of our golf scores. 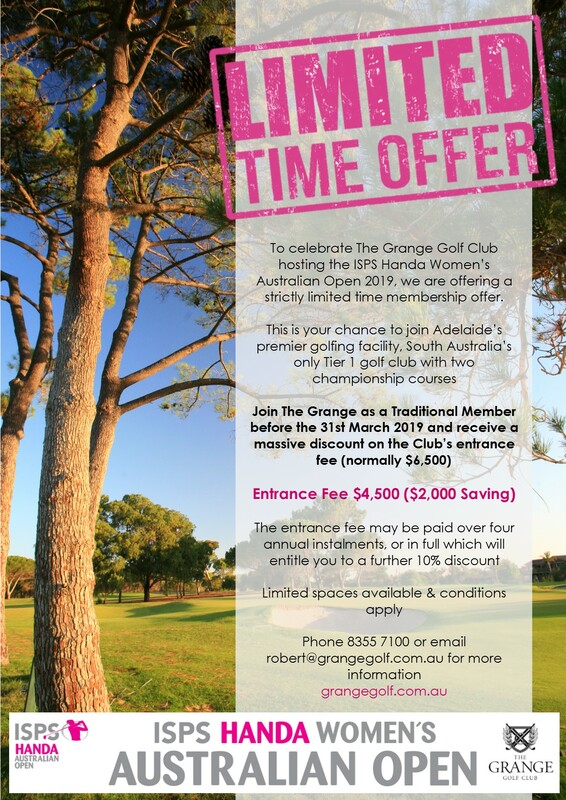 We have no hesitation in advising our friends and family that The Grange is the Golf Club to be members at. Multi-disciplinary physiotherapy, chiropractic, massage and acupuncture clinic. Extensive practice facilities including a full size driving range, numerous practice nets, three putting greens and a pitching/chipping green. Discounted Gym @ Grange Membership. Access to the Club’s brand new locker rooms & amenities. The Grange Golf Club is a private members club that offers various levels of membership including Adult, Cadet, Junior, Intermediate & Corporate. Download the membership application form – click here or complete the form below. I am aware that if I do not pay the club’s entrance fee in full upon joining, I am liable for any outstanding amounts regardless of whether I remain a member of The Grange Golf Club Incorporated or not. Have you read and agree to the declaration above? If being Proposed by a current member, please provide their details and relationship to applicant here.